Apple has always done this, and intends to do it again. First it throws out a machine that rocks the technology world and awe’s everyone. Then it comes out with a smaller formfactor of the machine and everything else is history! 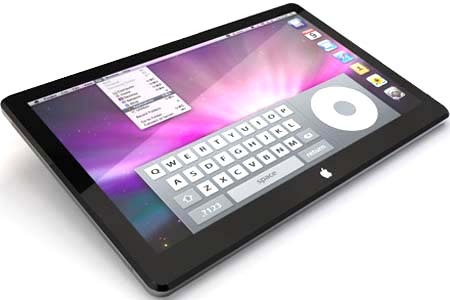 Apple is planning its next moves which is a cheaper, smaller iPad according to a website Digitimes. The new smaller iPad will be between 5 to 7 inches. The smaller size means cheaper iPad for you guys and is expected to be below $400. Apple seems to have realized that althought the iPad has its cool funtionality its bulky and big enough to be able to easily carry it around. Apple will target the smaller iPad towards such users, students, teachers who might want it just about everyday. The new smaller iPad is set to release some time early next year, yes its already being worked on and the grunts have our eyes set on it! Perhaps we can “guestimate” its price. Add yourself as a fan to the iTgrunts facebook page and mail the group a guess of how much this smaller iPad would cost. If your guess is +/- 5$, you will win an smaller iPad as soon as its out, we promise! Only one entry per user. Hopefully it wont be marked twice as high as the iPad! Hint:- Look at Apple’s pricing trends w.r.t iphones and ipod’s might help. Previous iPad costs only $260? ?